The High Line Park is looking up. This weekend is a good time to get outside, give something back and then learn more about one of the city’s most interesting neighborhoods. Matt Maggiacomo shows you the hot spots. *Start out Saturday in Central Park for the Annual AIDS Walk New York. Since 1986 this event has raised over $105 million for HIV and AIDS services in the tri-state area. It’s not too late to join the walk. *After walking for a great cause, grab a bite at the ninth annual International Food Festival over on 57th Street and 9th Avenue in Hell’s Kitchen. Spanning 15 blocks, you can get a taste of everything from Greek to Creole. *Not to be outdone, the third annual New York Dance Parade is shaking its way through the city on Saturday. 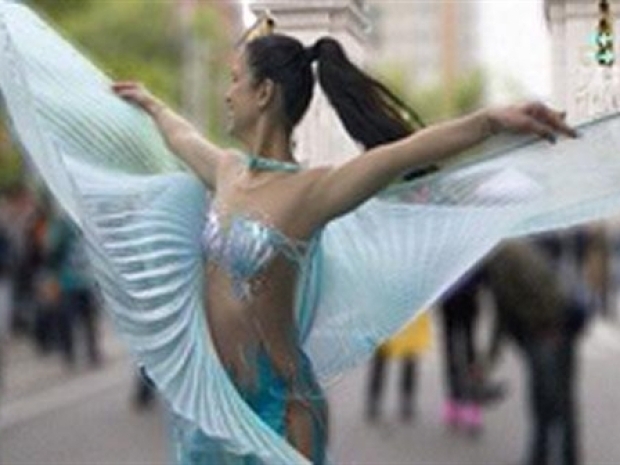 Over 4,000 dancers will samba, jazz, tango and tap all the way through the East Village. From the AIDS Walk in Central Park to a Dance Parade through the city, this weekend has no shortage of big events. *Think you know all there is to know about the Meatpacking District? Meatpacking Design ’09 is a series of events that take a closer look at the architecture of this historic neighborhood. You’ll also get a sneak peek at designs in the works. 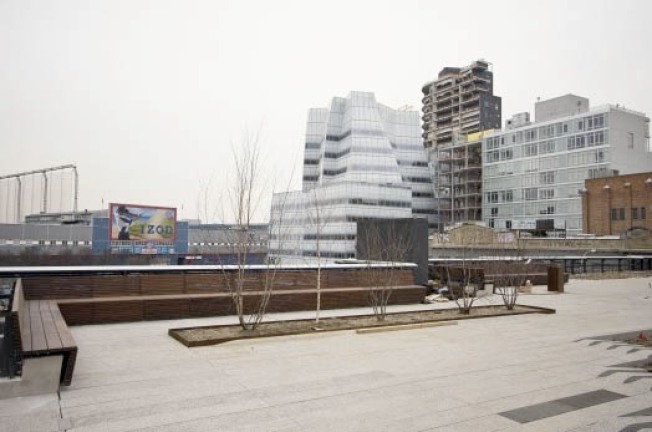 On Sunday, there’s even a hard-hat tour of the historic High Line Building…and a glimpse of the much anticipated High Line park.